LEE COUNTY, Fla.- Only WINK News was inside the courtroom, as a convicted Lee County hitman asked to have his life sentence reduced. Twenty years ago, David Snipes murdered a Bonita Springs bodybuilder. The man who provided the cash, sparked an international manhunt years later. Scenes from the 1997 trial of Snipes show a young man facing a jury, for the murder of Markus Mueller. “He shot him four times and missed once, threw the gun,” said Snipes. Today, Snipes is 36 years old and in a Lee County court again. This time, to ask for an attorney. Snipes is a convicted hitman, sentenced to death in 1997. In 1999, a Florida Supreme Court judge reversed the death penalty for Snipes. Wednesday, Snipes asked to overturn his life sentence without parole. In 2012, the Supreme Court ruled those sentences for juveniles, unconstitutional. Since Snipes was 17 at the time of murder, his sentence was overturned. So how did Snipes get behind bars in the first place? “It was a lover’s triangle, but it was also about the drug dealing and the money and the turf,” said former Lee County Sheriff Rod Shoap, speaking to WINK News cameras in 2003. Shoap is talking about David Bieber, the man at the center of the crime. Detectives say Bieber wanted Markus Mueller dead, because the two both dealt steroids, and dated the same girl. They say Bieber paid another man $1,000 to hire Snipes. Bieber was never convicted in this case, right now he’s in prison overseas for murdering an English police officer. Still, Snipes’ fate is in limbo. The SupremeCourt has never said what the appropriate punishment should be. 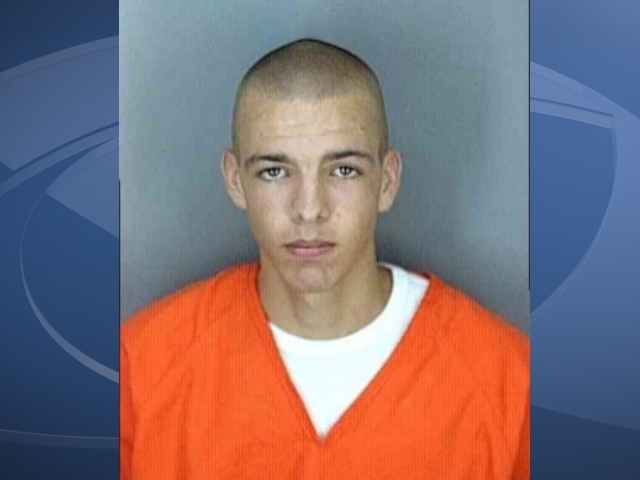 Until then, Snipes will wait behind bars in Charlotte County.